The owners of only five future retail cannabis stores in the province have confirmed their stores will be ready for Oct. 17. In two weeks, Canadians will, for the first time, be able to walk into a store and legally purchase cannabis for leisure purposes. But whether Saskatchewan residents will be able to share in that historic opportunity depends on where they live. At least 13 of the province's 51 future cannabis retail stores, including locations in some of the province's major centres, won't be open on Oct. 17, the people behind them tell CBC News. "Everyone wants to be open up for Day 1," said Corey Tyacke, retail sales manager for 5 Buds Cannabis. "We've made a conscious decision to not be open for the 17th." 5 Buds, which is owned by four Saskatchewan Indigenous organizations, will operate stores in Warman, Yorkton and North Battleford. 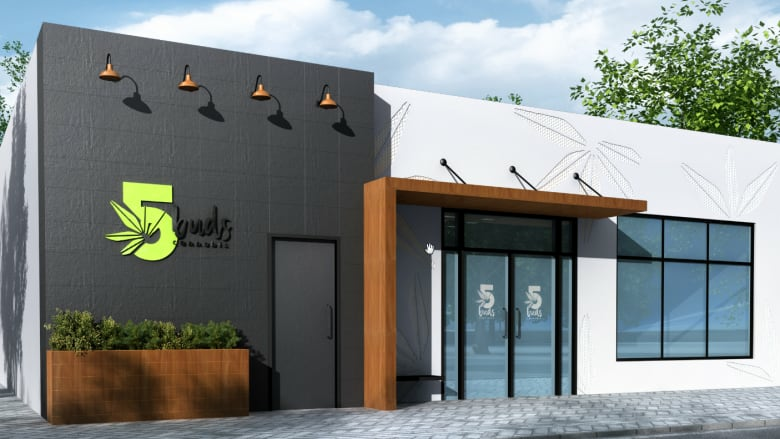 Tyacke said a late November opening is planned for all three stores, partly because 5 Buds wants to ensure its stores abide by all the rules set out by the Saskatchewan Liquor and Gaming (SLGA). "We [also] just really felt that to bring a …powerful product to each one of those communities that we had to be socially responsible and made sure that we had all our checks and balances done," Tyacke said. "We will not be ready for legalization ☹," echoed Celeste Gerber of DreamWeavers Cannabis Products Inc., via email. The Calgary company is opening a store in Swift Current. "We are hoping to have the store up and running by mid-December," Gerber added. None of the original 51 entities who won a chance at a retail cannabis permit have dropped out, the SLGA said. "All 51 successful proponents announced on June 1 are participating in the permitting process," a spokesperson said. The permits won't become active until legalizaton day. Warman, Yorkton, North Battleford (5 Buds Cannabis) (late November). Swift Current (DreamWeavers Cannabis Products Inc.) (mid December). Saskatoon, Riversdale area (Aura Cannabis) (mid-November). "The local bylaws were delayed into September, which did not allow for the planning to be completed," said Compass spokesperson Dave Martyn. "We suspect December." "We do not yet have a retail space secured in La Ronge," said Andrew Gordon, Aura's executive vice president. "But we are encouraged by the productive conversations with landlords and the business community, and look forward to continuing to build upon those relationships." "There are a number of factors," said Westleaf spokesperson Adam Coats. "Finding and securing a suitable location; municipal permitting process/development permits/change of use, building permits, business licence; construction timeline, which would include landlord improvements and then tenant improvements that are up to regulations from SLGA; SLGA due diligence and licensing process. All of these things take time and hard to rush through." "We are hoping for a mid November opening day," said Prairie Cannabis owner Jim Southam. "The renovations are taking longer than we had hoped, but that is usually how renovations go." "The real estate in La Loche is very limited and the community has challenges far beyond that which we want to be respectful of," said Flower Power owner Clay Sparks. "It will require a lengthy educational component and outreach." "We are aiming for Oct. 17 but waiting on a building permit so we would likely open within one week of legalization," said Wiid Boutique spokesperson Lori Uhersky . "We were given 12 months from the date of legalization to have our brick-and-mortar store up and running, and we intend on utilizing all the time we need to build and train staff," said Beleave spokesperson Peter Chen. "We are doing our best to have it running as soon as possible of course." "Yes, we are putting final touches on our store, our staff is highly trained and are proud to say we are ready and more than excited and will be 100 per cent ready and open on Oct 17.," said spokesperson Jim Davey. "We are still shooting for Oct. 17 [but] will have a better idea by the end of this week," said spokesperson Darcy Fisher. "We are still aiming to be open Oct. 17. That is not able to be confirmed until next week," said spokesperson Valli Kuzub. There's an "outside chance," said spokesperson John Thomas. 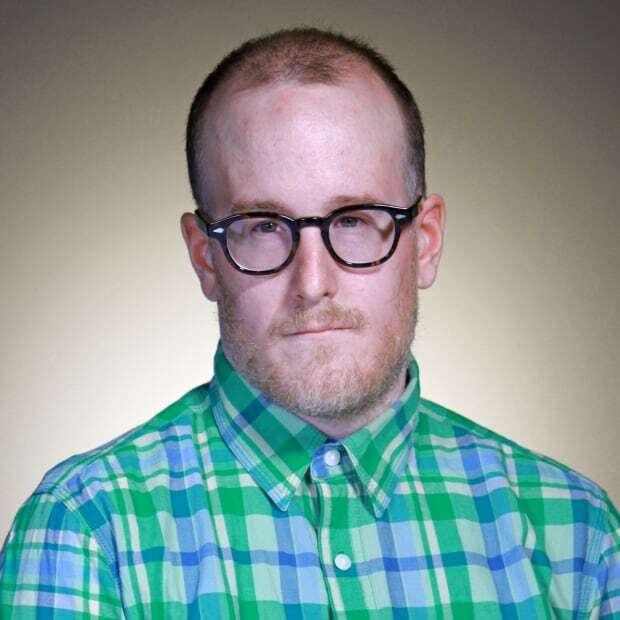 "I'd basically say that getting a store open on the 17th is not the norm."